In the aftermath of its crossover event series, Harbinger Wars 2, Valiant Comics will close out 2018 and usher in 2019 with the release of four new titles under the publishing banner “Valiant Beyond,” and CBR has all the exclusive details on which heroes will be featured, along with creative teams and release information. 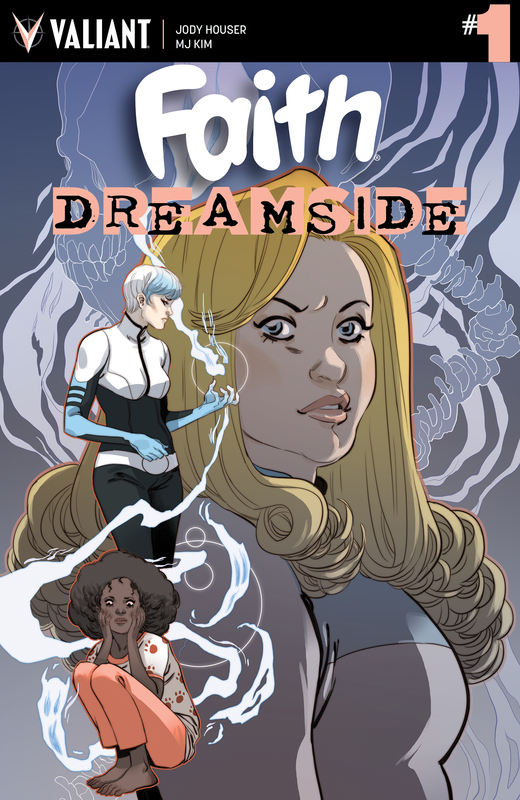 September will see the launch of Faith: Dreamside #1 by writer Jody Houser (Faith) and artist MJ Kim (Faith’s Winter Wonderland Special #1) as Faith “Zephyr” Herbert ventures into the dreamscape to protect one of her teammates; Bloodshot Rising Spirit #1 will debut in November by writers Lonnie Nadler and Zac Thompson (Cable), and artist Ken Lashley (Black Panther) and peels back the curtain on the secret origin of Valiant’s most unrelenting hero; writer Vita Ayala (Supergirl) and artists Raúl Allén and Patricia Martín (Secret Weapons) will helm Livewire in December, and asks what kind of hero Livewire will be in the wake of the worst disaster the country has ever seen; and February 2019 debuts the mystery title Incursion by writer Andy Diggle (Shadowman) and artist Doug Braithwaite (X-O Manowar), sending an alien Deadside rocketing towards Earth. 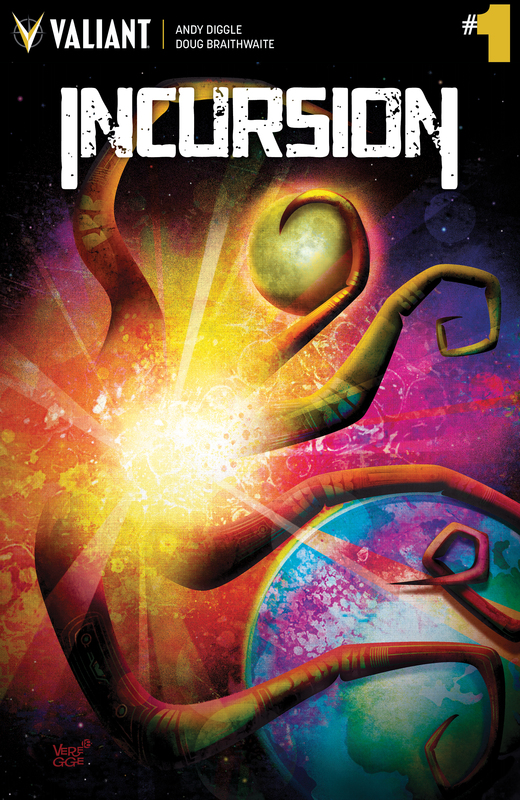 Once, Amanda McKee, the technopathic psiot known as Livewire, knew her purpose. She wielded her machine-manipulating powers to benefit the HARBINGER Foundation…until the true depths of her mentor’s cruelty were revealed. She brought UNITY to the world’s most formidable superpowered beings…until a battle between team members dissolved the group for good. She gave hope and guidance to a ragtag band of SECRET WEAPONS…until the U.S. government marked them for death and set her down a path of no return. 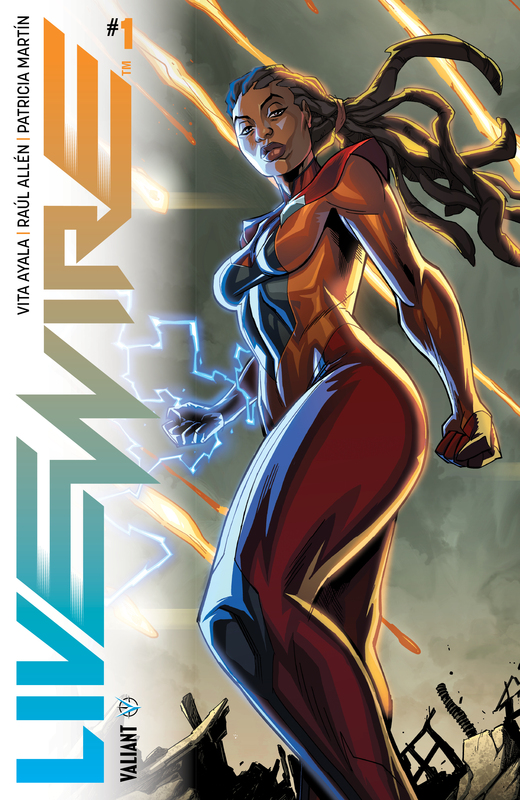 Now, in the wake of the worst disaster the country has ever faced – one that was directly caused by her hand – Livewire must decide for herself what kind of hero she will be…if she’ll be one at all. Beyond the margins of human reason, there lies a realm known as the Deadside – where the souls of the dearly departed linger, and where gruesome terrors lie in wait to strike out at us from the dark. But our Deadside isn’t the only deadly dimension of its kind, and another belonging to an alien world is about to collide with Earth’s. With the very nature of our reality at stake, who will stand against the tide of unearthly terrors at our doorstep? 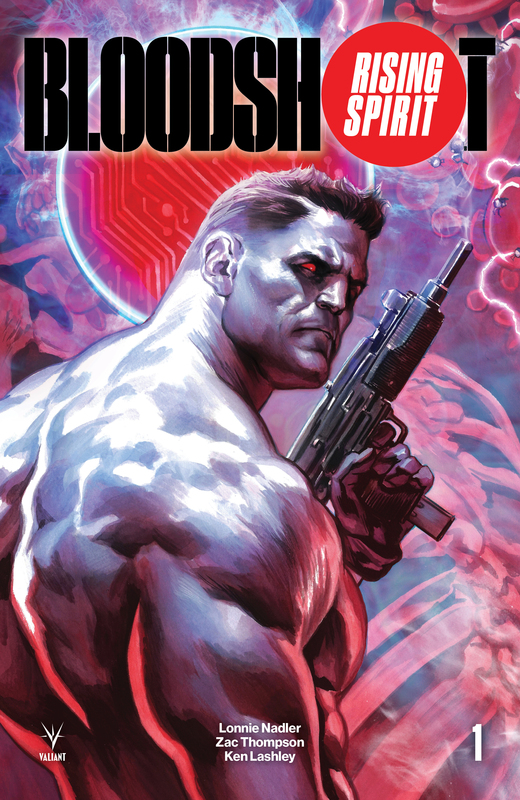 The post EXCLUSIVE: Valiant Unveils a Slate of Four All-New Series appeared first on CBR.